Logically, preparing hay balers has to be done before the sun shines. 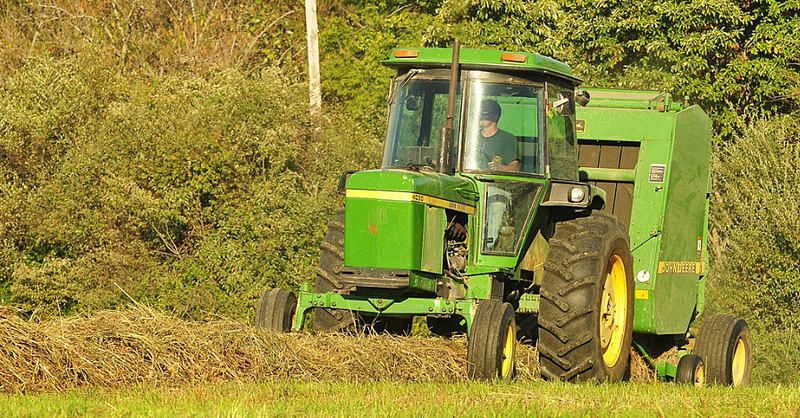 As fall descends upon us, mowers, rakes, tedders, and hay balers are going to get their workout for the season. Some might suggest preparing mowing equipment and hay balers a month in advance of mowing, but you should probably start earlier than that, perhaps as far back as the end of last season. Of course, you can’t go back in time — no farmer can — so take this to heart at the end of this season. 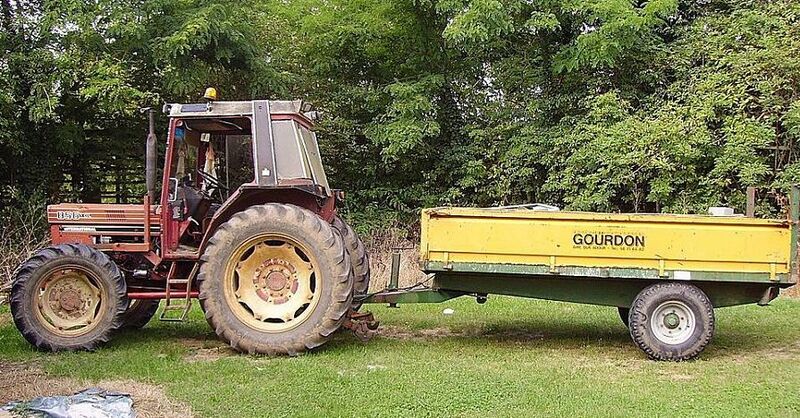 Just before you put away your hay baler for the winter, take the time to get it ready for next season. True, it’ll still be months before you need it, but taking care of things ahead of time will save you a lot of headaches during hay season. Clean grease fittings with a rag and then add a few pumps of quality grease. There are a lot of fittings, so be sure you get them all — one square baler manual identifies 46 zerk fittings! Fresh grease forces out contaminants and ensures good lubrication, but too much can blow out seals, which is even worse. Check and adjust the gearbox oil level, if applicable. Reduce tension on belt drives to reduce belt fatigue over winter. Park the baler on blocks to lower the chances of flat-spotting or pinch-flats, in case a tire airs down over the winter or spring months. Park inside, if possible, or invest in tarps and tie-down straps. 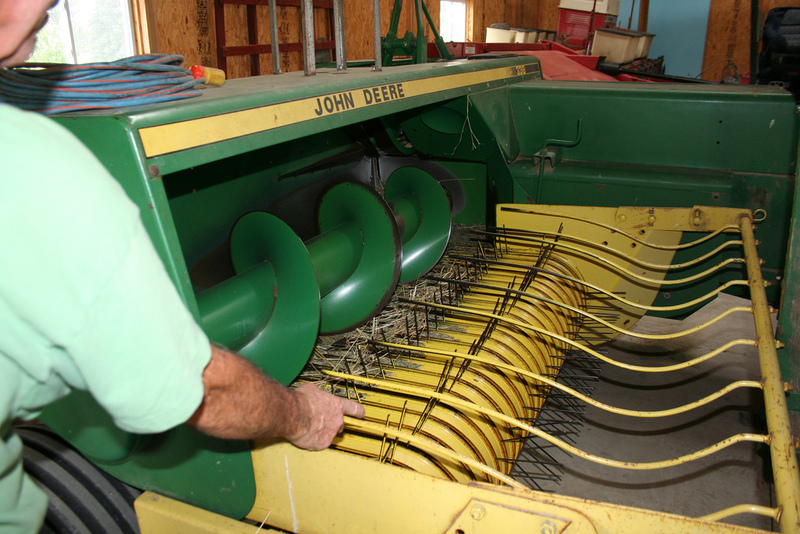 Make a list of repair items, such as to replace broken pickup tines or stretched round-baler belts. These parts are easier to find off-season, rather than just before hay season when everyone else is preparing hay balers. Replacing a belt in the spring will save you time when that same part is impossible to find at the height of hay season. About a month before hay season, make sure you get everything set up for mowing and baling. Address any items you hadn’t gotten to in spring and get spare parts, such as pick-up tines and drive belts, in your tractor toolbox. 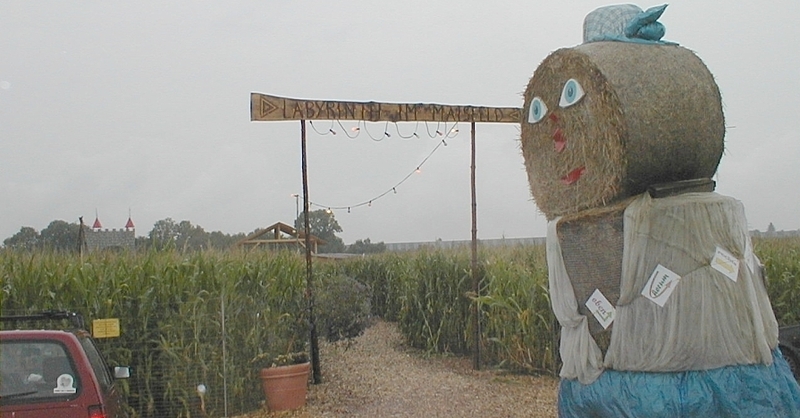 Double check that you have the right twine setup, or bale wrapping, and that it’s properly threaded. Check tire pressures, belt and chain tension, and go over the lubrication points once more. Once you’ve gotten your first field mowed, tedded and raked, your first baling is going to be spent making adjustments. Take note of any loose fittings and address them. Take your time to get the first day right, from pickup height to bale density to proper knotting or wrapping, and the rest of the season should go smoothly. 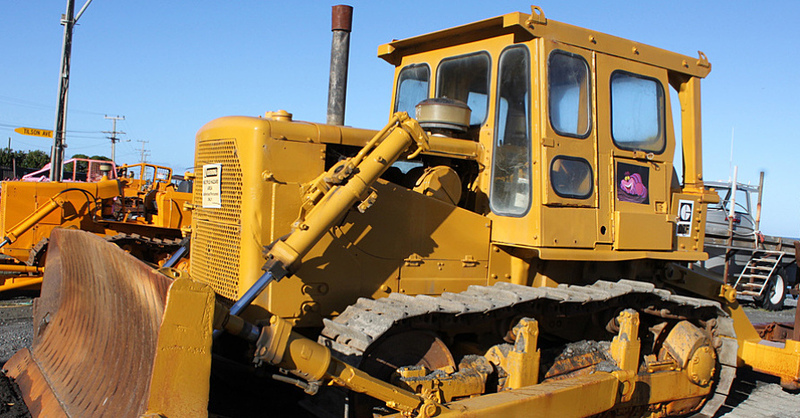 Remember: always shut down any machinery before attempting adjustments or repairs. 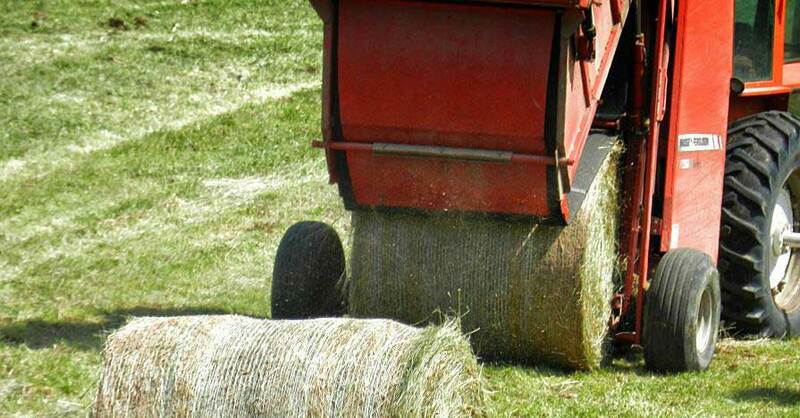 Most baler manufacturers recommend daily lubrication during hay season. It may take a few minutes to get through each point, but the payoff is a reliable machine. The last thing you need is a breakdown while trying to get in those last couple of acres before nightfall. Check out all the tractor parts available on NAPA Online or trust one of our 17,000 NAPA AutoCare locations for routine maintenance and repairs. For more information on preparing hay balers, chat with a knowledgeable expert at your local NAPA AUTO PARTS store.